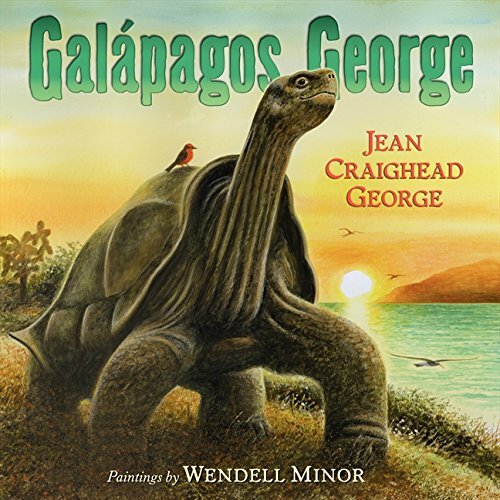 Jean Craighead George was born into a family of naturalists. Her father, mother, brothers, aunts, and uncles were students of nature. On weekends they camped in the woods near their Washington, D.C., home, climbed trees to study owls, gathered edible plants, and made fish hooks from twigs. Her first pet was a turkey vulture. 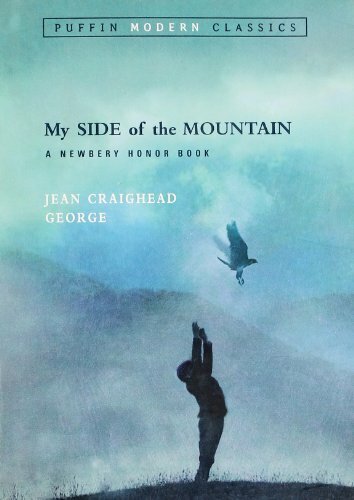 In third grade, she began writing and completed more than 100 books during her lifetime. 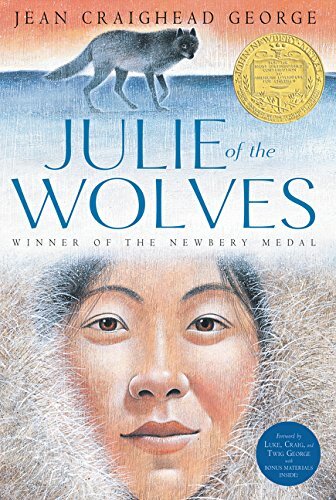 Her book, Julie of the Wolves, won the prestigious Newbery Medal, the American Library Association's award for the most distinguished contribution to literature for children, in 1973. 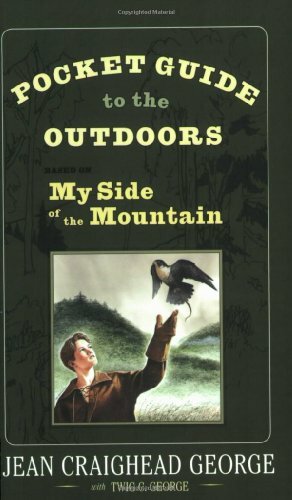 My Side of the Mountain, the story of a boy and a falcon surviving on a mountain together, was a 1960 Newbery Honor Book. She also received 20 other awards. Jean attended Penn State University, graduating with a degree in Science and Literature. In the 1940s she was a reporter for The Washington Post and a member of the White House Press Corps. 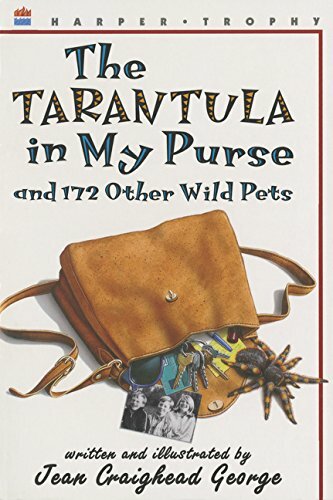 After her children were born, she returned to her love of nature and brought owls, robins, mink, sea gulls, tarantulas—173 wild animals—into their home and backyard. 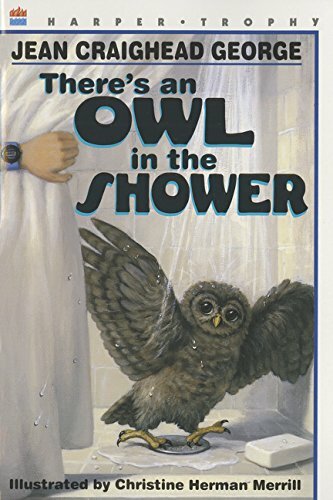 These became characters in her books and, although always free to go, they would stay with the family until the sun changed their behavior and they migrated or went off to seek partners of their own kind. When her children, Twig, Craig, and Luke, were old enough to carry their own backpacks, they all went to the animals. They climbed mountains, canoed rivers, and hiked deserts. 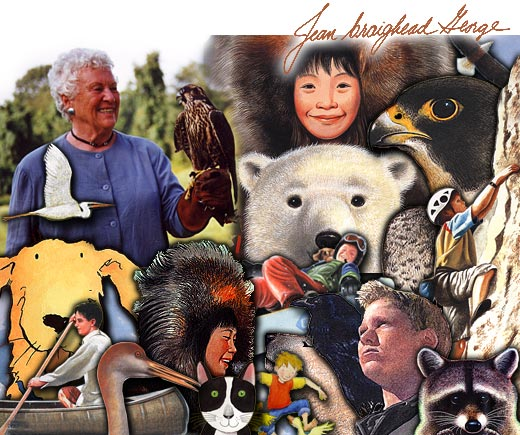 Her children learned about nature and Jean came home to write books. Craig and Luke are now environmental scientists and Twig writes children's books. 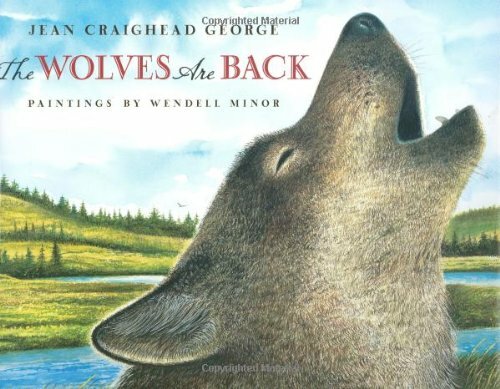 One summer, Jean learned that the wolves were friendly, lived in a well-run society and communicated with each other in wolf talk—sound, sight, posture, scent, and coloration. Excited to learn more, she took Luke and went to the Naval Arctic Research Laboratory in Barrow, Alaska, where scientists were studying this remarkable animal. She even talked to the wolves in their own language. With that, Julie of the Wolves was born. A little girl walking on the vast, lonesome tundra outside Barrow, and a magnificent alpha male wolf, leader of a pack in Denali National Park were the inspiration for the characters in the book. Years later, after many requests from her readers, she wrote the sequels, Julie and Julie's Wolf Pack. 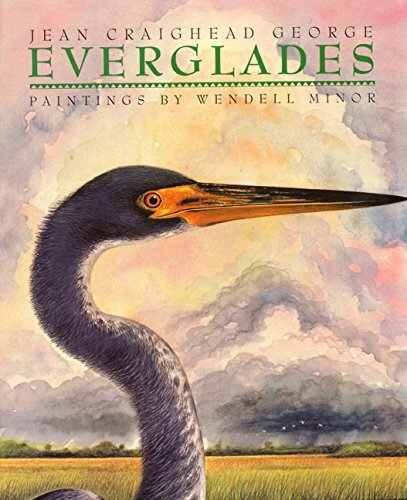 In her final decade, she added two beautiful new dimensions to her words: beautiful full-color picture book art by Wendell Minor and others, and music. Jean collaborated with award-winning composer, Chris Kubie, to bring the sounds of nature to her words. 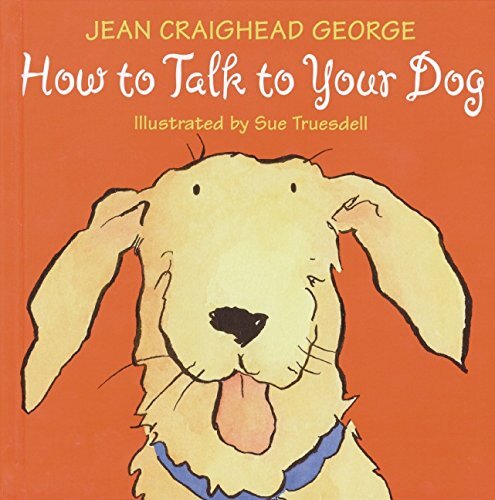 Jean died in 2012.